Congratulations to our latest SUNY Award Winner!! Jeremiah Perez-Torres was acknowledged in Albany as the latest Chancellor's award winner. He will be attending CUNY John Jay School of Criminal Justice for a PhD in Criminology this upcoming fall. We are so proud of his accomplishments! 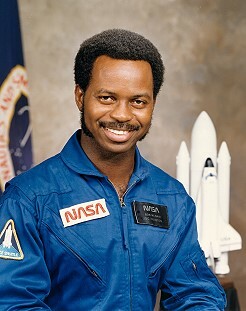 The Ronald Erwin McNair Post-Baccalaureate Achievement Program, named after the late physicist and astronaut Dr. Ronald Erwin McNair, is a federal TRIO program funded at 179 institutions across the United States and Puerto Rico by the U. S. Department of Education. The McNair Program is designed to prepare participants for doctoral studies through involvement in research and other scholarly activities. Institutions work closely with these participants and track their progress to successful completion of advanced degrees. 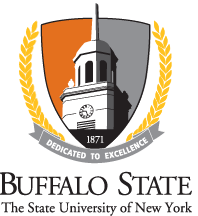 The program's goal is to increase graduate degree attainment of students from underrepresented segments of society.